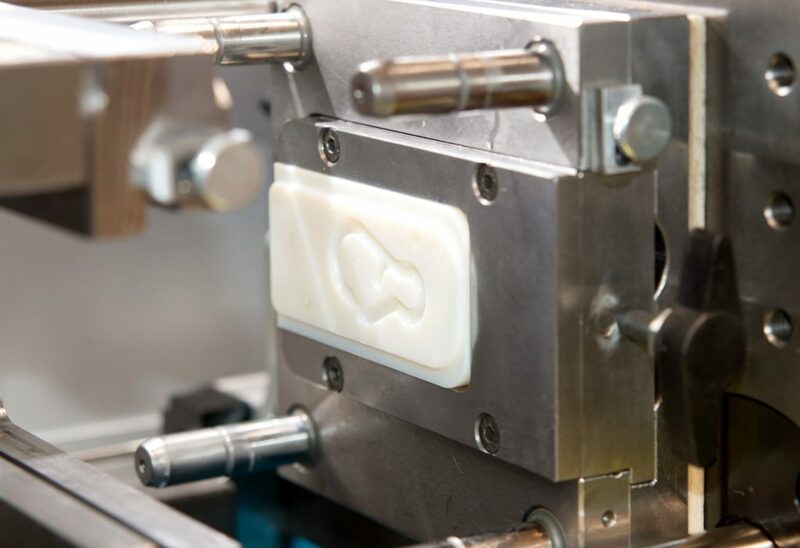 In manufacturing, the goal is always to find the simplest, most cost-efficient way to make a product and its parts. Design For Manufacturing, or DFM, aims to simplify the manufacturing process, lower production costs, and improve on a product’s design. DFM also reduces time and costs associated with product manufacturing and assembly. Design For Manufacture (DFM): The selection of cost-effective materials and manufacturing processes to minimize complexity while making a product’s constituent parts. Design For Assembly (DFA): A design strategy for easing assembly, reducing the number of operations needed to build a product, and lowering production costs. Together, these methodologies are often referred to as DFMA. Reduce the total number of parts: With fewer parts, the cost of ordering components and assembling the product is reduced. There’s also less work to do during the manufacturing process. Simplify design: At this stage of designing parts, redundant features are eliminated, and the geometry of parts is simplified, making it easier to fabricate individual components. Improve part tolerances: Tight tolerances are important during product manufacturing. 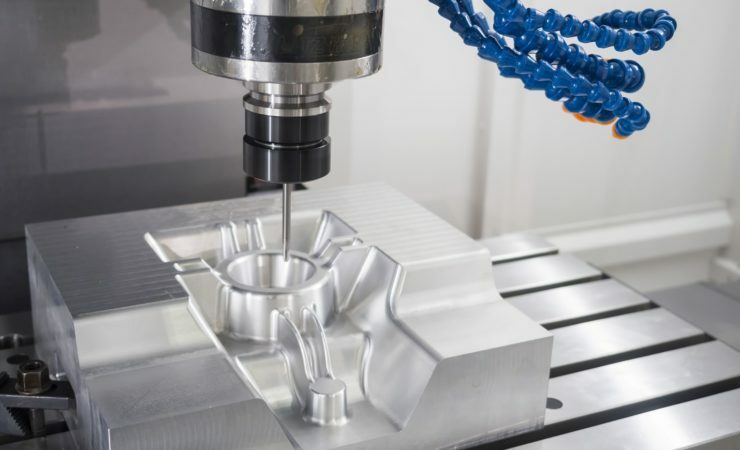 This means parts design should fall within the capabilities of your process; you’ll want to think about wall thickness, texture, and eliminating undercuts, which can all impact manufacturing methods such as injection molding. Ease assembly: When parts can be assembled only one way, and the use of flexible components is minimized, the assembly process is simplified. Trading the use of nuts and bolts with adhesive bonding and snap-fit components is helpful here. Reduce/eliminate adjustments: The need for adjustments during manufacturing can affect product quality. The fewer adjustments you integrate into a product, the more likely it will function according to specifications. Materials selection: Ensure that the material selected meets all the specifications of the final part. For example, if a part needs to be fire-rated, select a material that meets this requirement. In injection molding, understanding the material’s flow properties, rate of cooling, and other characteristics is a critical part of DFM. The advantages of DFM include speed. A reduction in parts decreases required labor and the cost of assembly and improves reliability, while automation can ensure a high-quality process and final result. Sometimes you can even produce multi-functional and multi-use parts. DFM also makes product development more sustainable. There is less effort in transporting materials and, potentially, less waste generated. Safety improvements are also advantageous. At Laszeray Technology, LLC, our design engineers specialize in product development, prototyping, custom tool manufacturing, and assembly. We also provide value-added services such as kitting, assembly, product packaging, sourcing, and managing inventory. To make your design process most efficient, consider using DFM and contacting us at 440-582-8430 or requesting more information online to get started.